If you are looking around your home at piles of clutter and overwhelmed with where to start this list is going to take those feelings of defeat away and give you the boost in motivation you need to tame your clutter piles. 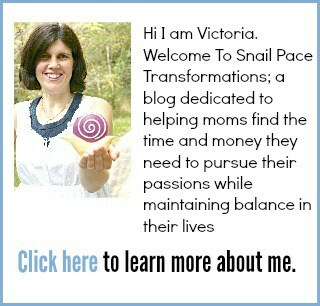 Before I start this list I want to thank the awesome ladies in my Snail Pace Clutter Removers Facebook Group who came up with a lot of these items when I had them list easy things to throw away as a way to encourage others in the group who were struggling with getting started with their decluttering journey. Grab a box heavy duty trash bags, a box for recycling, and a box for things to donate and let’s get started. Another handy item to have before you start decluttering is a paper shredder for any old paperwork that you don’t need to keep, but has personal information on it. Our family has owned this model for the past few years and has been happy with it. For your convenience, I have made a printable PDF copy of this list that you can download for free when you subscribe to my weekly newsletter. 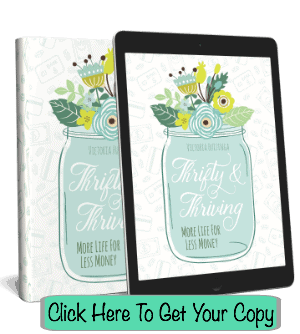 Go here and sign up for your free copy, then print out the list and use it as a guide to get started with your decluttering. 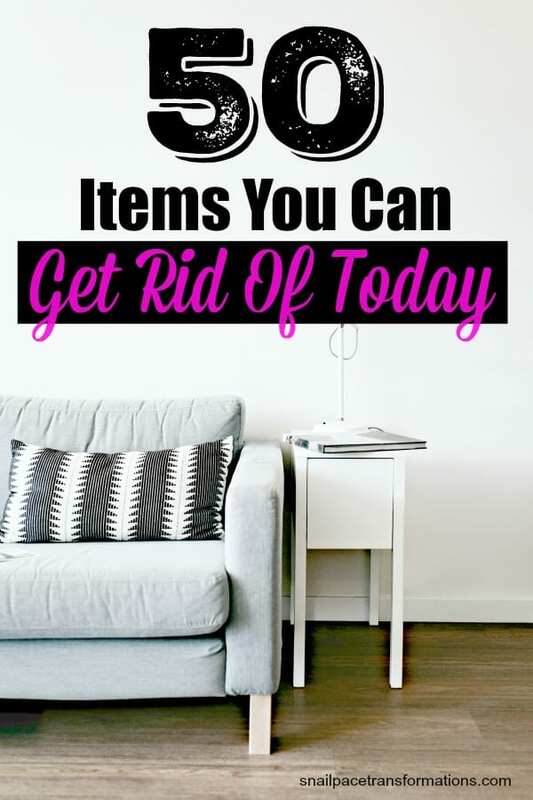 Every time you know you have some time to declutter, but can’t decide where to begin grab the list and take a quick read through the items, choose something on the list you know you have piling up in your house and go and get rid of it. When you are done, read the list again, pick a new item to eliminate and repeat over and over. Soon you will have made a huge dent in your clutter piles and will be feeling pretty good about your progress. Subscribe to my weekly newsletter to receive your free copy of the 50 Items You Can Toss Today list.